These Southwest Smoked Turkey Wraps make for a super quick and easy lunch, snack or even dinner idea. 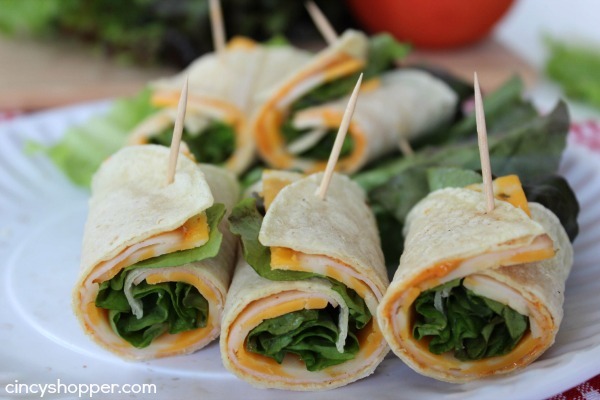 Wraps are perfect for hot summer months, make for great appetizers and can easily be made right at home. 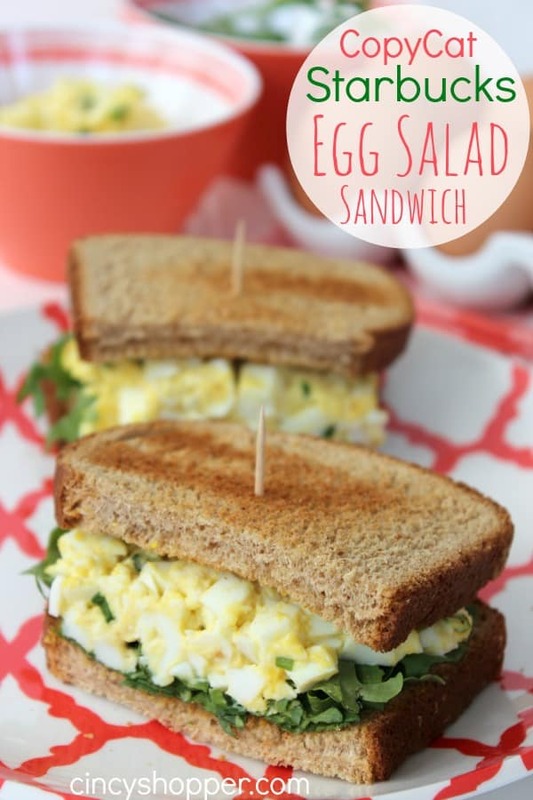 During the summer months, our family likes to make hoagies and sandwiches for easy lunches and also dinners. I really do not like heating up the house. I know I am glutting for punishment when I make a hot meal during the summer months. 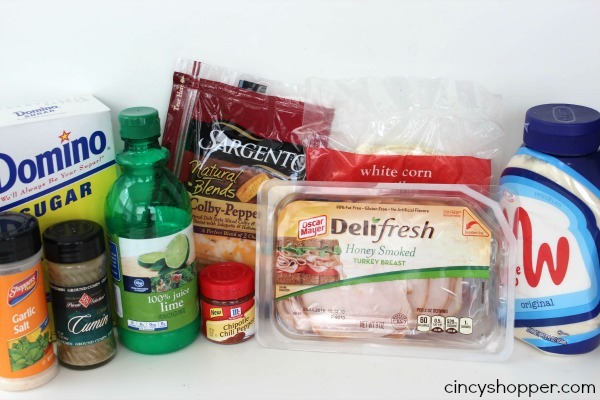 I usually keep bunches of cold lunch meats, cheeses, fruits, and veggies on hand as well as different breads in the bread drawer. 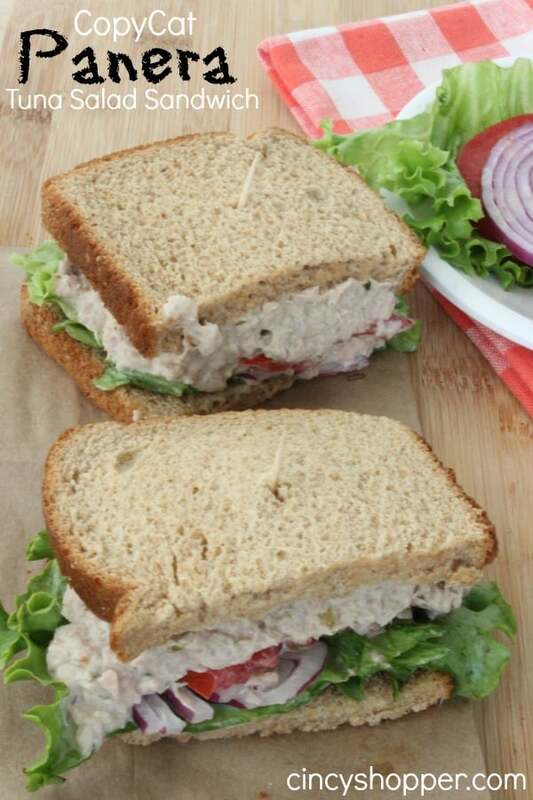 I also keep many cans of tuna on hand to whip up our Copycat Panera Bread Tuna Sandwich because they are a favorite. The whole family tends to get hungry at different times during the summer. I am one who likes a really late dinner, usually around 8:30 or 9:00. I just never really get that hungry before then. I can usually just prep a few veggies and everyone can just eat when they get hungry. It works perfectly for us. Making wraps at home saves quite a bit of $$’s. 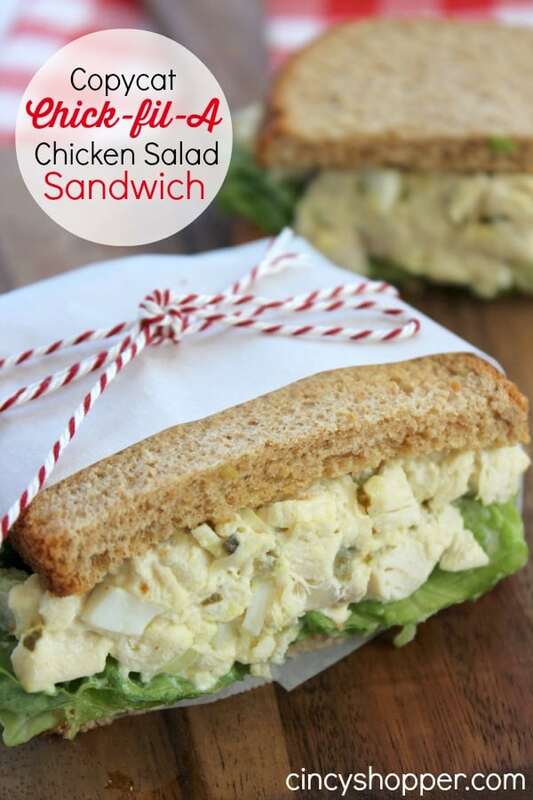 No need to rush off and spend a small fortune at the sandwich shop. 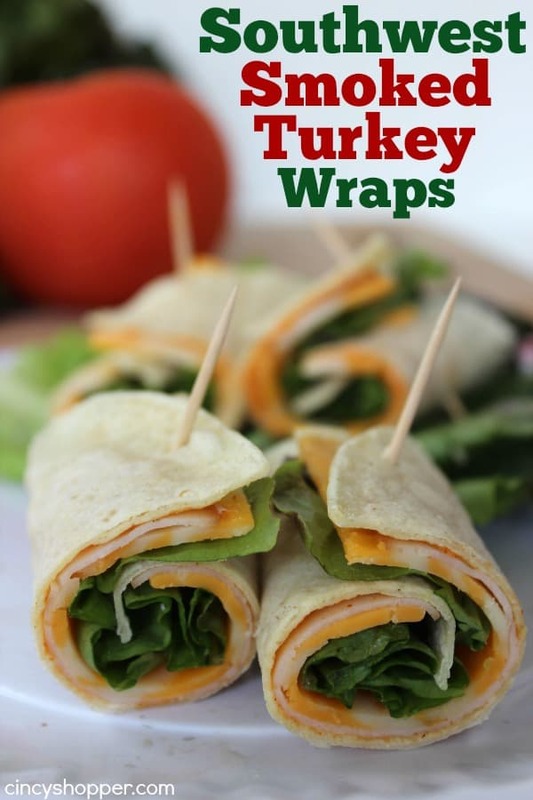 Just grab some of your favorite deli turkey and cheeses and whip up these Southwest Turkey Wraps to enjoy. The southwest sauce makes for a great combo with the turkey and pops a bit of a punch. Fresh leaf lettuce gives the wrap a bit of a crunch. You could also add in some tomatoes but they are not needed. 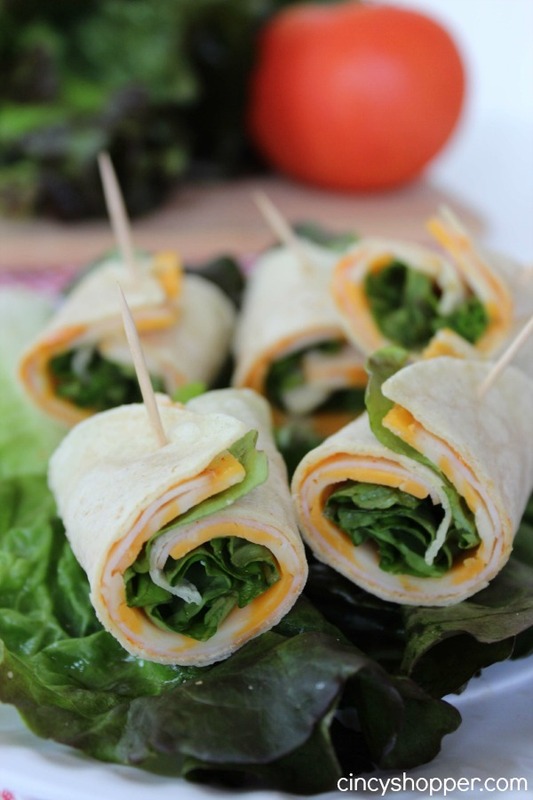 This little wrap will fill you when you are looking to enjoy a late dinner or light lunch. Mix ingredients for sauce together and place in refrigerator for at least 2 hours to allow flavors to marry. Microwave each tortilla for 10 seconds to keep it from breaking while rolling. 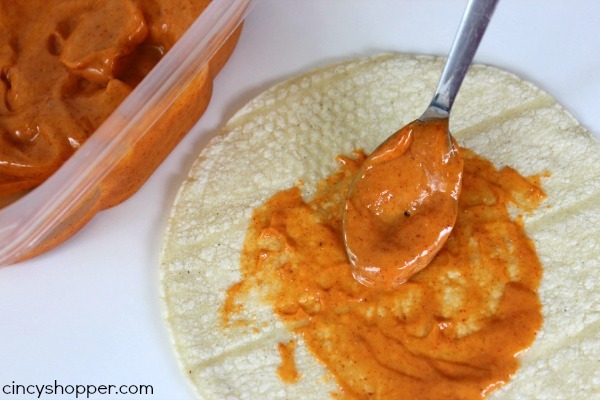 Spread a thin layer of the sauce on the tortilla. Place 1 slice of turkey on the tortilla. Top turkey with a cheese slice. Top with lettuce and roll. Secure with toothpicks and slice in half. Do you have a favorite sauce that you like to add to your summer wraps? Our family really enjoys a bit of spice so this sauce works great for us.